Welcome to PACCAR Parts, a Division of PACCAR Inc. PACCAR Parts is a global leader in the distribution, sales and marketing of aftermarket parts for heavy and medium-duty trucks, trailers, buses, and engines. Featuring state-of-the-art distribution processes, award-winning sales and marketing programs and industry-leading quality management, PACCAR Parts provides aftersales support to DAF, Kenworth and Peterbilt dealer locations around the world. 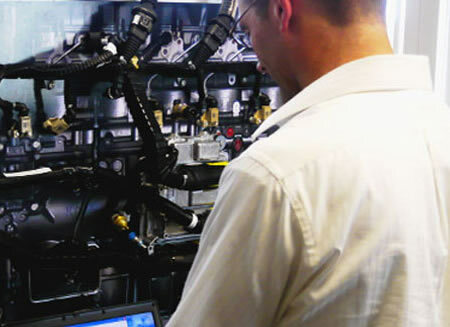 Providing products that exceed customer expectations is a PACCAR mission. That’s why PACCAR Parts works with a global network of top manufacturers to ensure reliable original equipment and aftermarket parts. 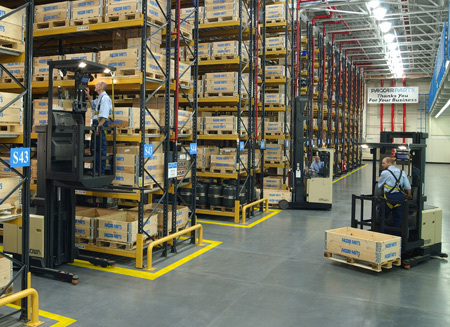 Click through this website to learn more about a network of world-class distribution centers that covers 4 continents. Discover innovative services and technologies that keep customers on the road and in business around the world. Find out why PACCAR Parts’ lines of OEM and aftermarket products, including PACCAR Genuine Parts and TRP All Makes Parts for Trucks, Trailers, Buses, and Engines have become worldwide standards for quality and value.